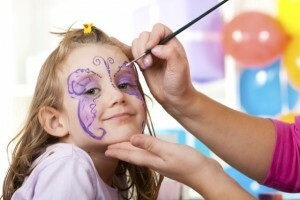 Dance Habit is now hosting birthday parties for all ages! An exciting and memorable experience for your birthday boy or girl to share with their friends. Our fabulous birthday hosts are available on selected days throughout the week, Saturday afternoons and Sundays. Note: Food, birthday cake and beverages are not supplied. To express your interest in a Dance Habit birthday party, please select your theme from the list below and contact us with your preferred date to check availability and pricing.